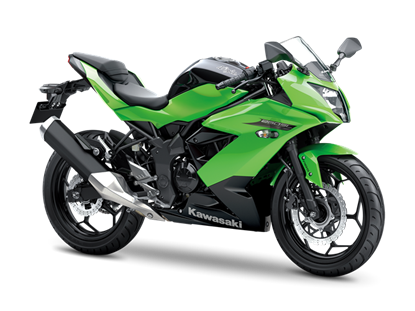 World Superbike looks and legendary Kawasaki engineering combine in one compact sporty package with special graphics, rimatpes and tankpad. 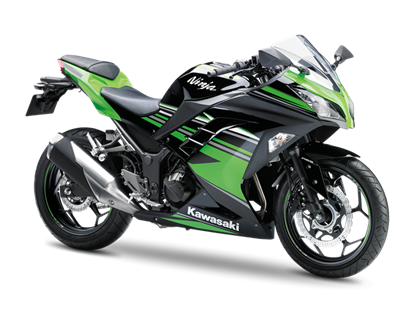 The special livery of this Ninja 250SL sets you apart and tells everyone which winning team you follow in the WSBK Championship. Our newest Ninja offers the style, performance and technology to overshadow all bikes in its class. 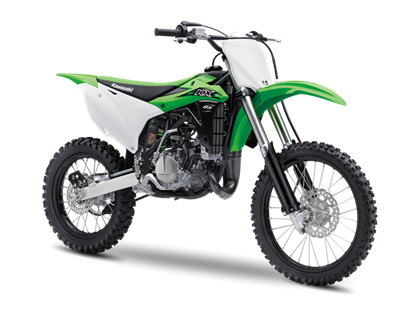 Race inspired clutch technology plus genuine big bike looks and handling are underpinned by a powerful and hard pulling 296cc fuel-injected engine. 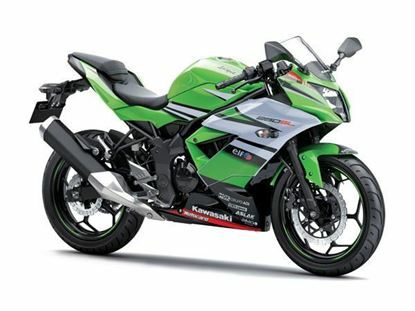 Make your move and make it on a Ninja 300. Set to be the pinnacle of motorcycle performance, the Ninja H2R is a supercharged motorcycle masterpiece. 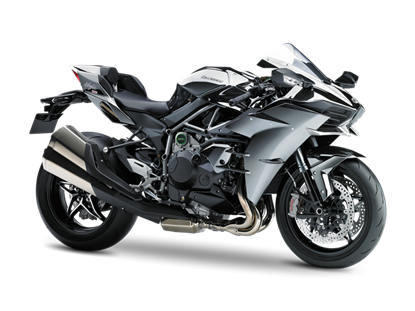 Created with cooperation from across the engineering and technology scope of Kawasaki heavy industries, the Ninja H2R matches cutting-edge engine, performance, the highest quality chassis dynamics and a host of craftsmanship details to create a new two-wheel icon. Copyright © 2019 Ulusan Motor. Tüm hakları saklıdır.